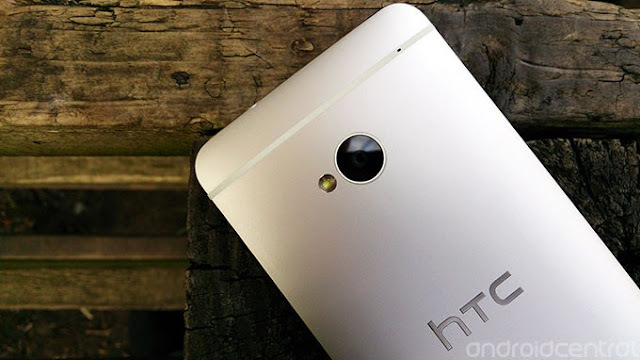 The HTC One's "Ultrapixel" camera is one of its main selling points, as is the vast assortment of photo features arranged around it. But knowing how to get the most out of the camera hardware and its array of software options isn't always easy, which is why we've come up with a quick guide to walk you through the best way to using the HTC One's camera features. If you're picking up an HTC One this week in Europe or Asia -- or you're planning on taking the plunge in the weeks ahead -- you'll want to check it out after the break. 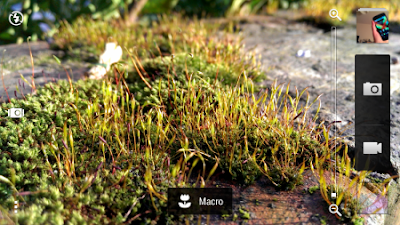 The HTC One -- and many other HTC Sense devices -- make it easy to jump straight into the camera application. If you keep the camera app in the app dock at the bottom of the screen, you’ll be able to drag this up and immediately launch the camera app from the lock screen. 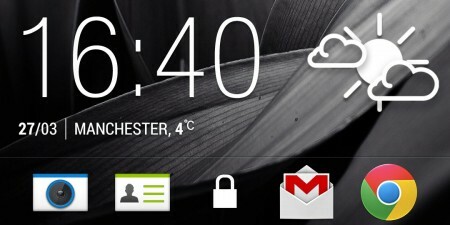 HTC Sense’s “sightseeing mode” also means you can easily jump in and out of the app at ease. Lock the screen at the camera app, then the second you press the power button again, you’ll bypass the lock screen and jump back into the camera app. As the name suggests, that’s ideal if you’re out and about shooting lots of pictures of different stuff. Both of these tricks will bypass any lock screen security you have set up, but to do anything outside of the camera app you’ll still need to enter your pattern or PIN lock. You could use the main camera menu to change between the front-facing and rear-facing shooters on the HTC One... Or you could just swipe inward from either edge of the screen. … but if you do, turn off auto-upload! Zoe shots output 20 JPEGs and an MP4 video file. That means if you’ve got Dropbox, Google+ or any other app set to automatically upload images from the camera, you’re going to use up a lot of space, bandwidth and (potentially) battery power and data allowance. So if you’re going to be shooting lots of Zoe shots, you might want to turn off auto-upload in advance.